Classroom sets of our publications may be available upon request for schools and organizations within Oklahoma, depending on inventory level. Call (405) 234-4253 or email OklahomaMoneyMatters@ocap.org to discuss your needs. Explore what OKMM has to offer and contact us if we can be of service. Download PDFs of the lesson plans by clicking on the lesson plan title. Create a customized budget that fits your spending priorities by using our free online personal budgeting tool. Locate hundreds of resources through our online clearinghouse. Locate resources based on keyword, audience, resource language, type of resource and source. Want your resource to be added? Complete the "Suggest a Link" form and our team will review your recommended resource. 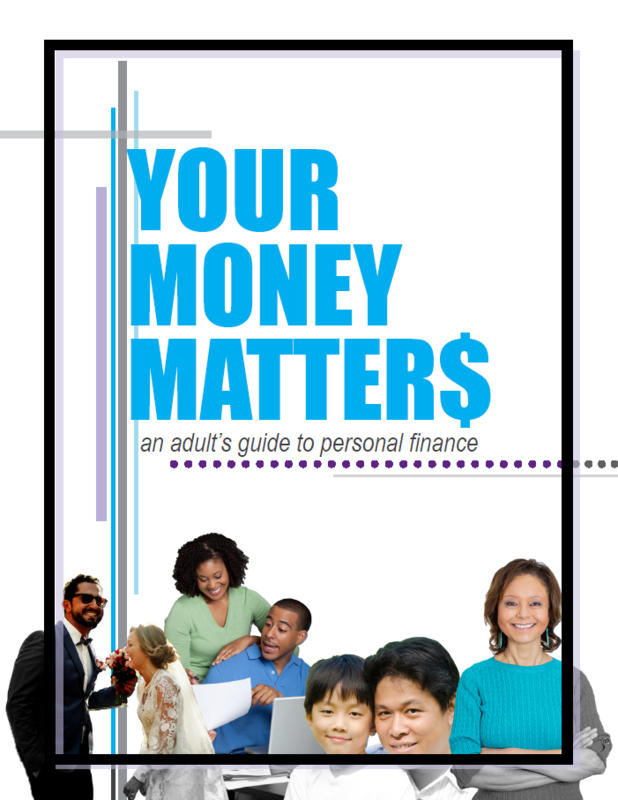 Learn how to make your money matter in every stage of life! From buying a car or house to getting married and having kids – our modules walk you through these big decisions and give you the tools you need to make informed financial decisions. Love & Money: protecting your financial future no matter your relationship status. 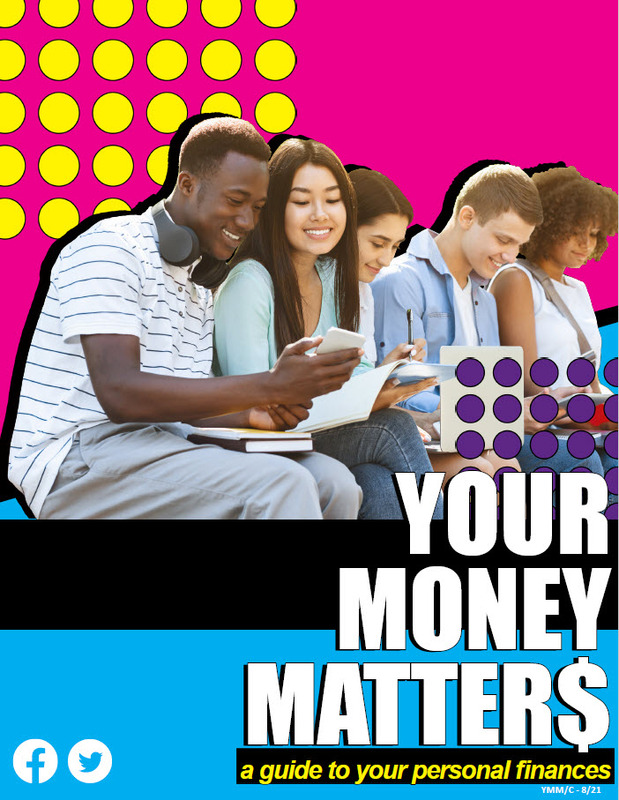 Money Management for College Students: making your money work for you while living the college life. Budgeting: getting the most out of your money by creating a realistic spending plan. Auto Loans: learning to look beyond the monthly payment to get the best car for your needs. Transition to Independence: learning to successfully navigate your financial life after college. Saving & Banking: exploring how to plan for your future and build wealth. Each module includes learning objectives, tools, a quiz and a completion certificate. Have a burning question about money management? Our Ask OKMM Q&A Forum is for you! View the question and answer archive or submit your own. Push play on our podcasts today. Our growing collection of videos will cover a variety of topics of interest to consumers, students and educators.